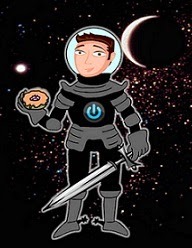 David Powers King: Release and Reveals: Witch Fall, Reborn, Sky Jumpers: The Forbidden Flats, and Lord of the Clones Musical! Release and Reveals: Witch Fall, Reborn, Sky Jumpers: The Forbidden Flats, and Lord of the Clones Musical! I've fallen behind on announcing some awesome reveals and a new book I'm itching to get my hands on. So here goes! 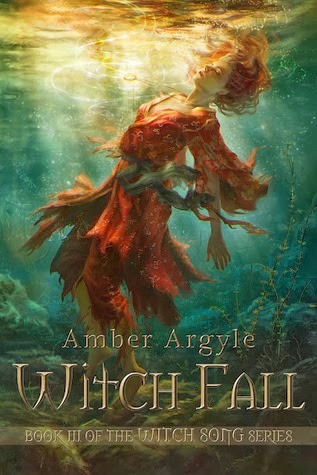 I'm proud to announce the release of Amber Argyle's latest fantasy, Witch Fall! If you haven't seen these gorgeous covers, have a look! 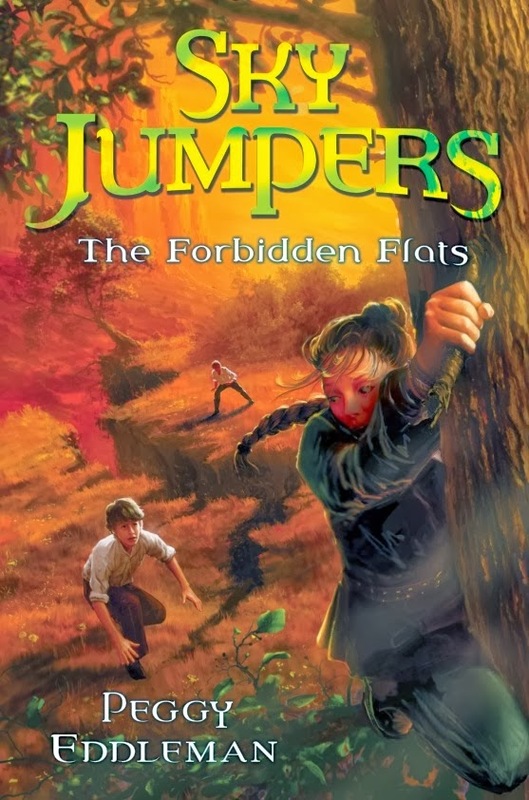 Cherie Reich has my curiosity on fire with Reborn, and Peggy Eddleman's followup to her debut MG novel, Sky Jumpers: The Forbidden Flats, is making me impatient for an adventure! I look forward to these releases. Sir Al Diaz is hosting something out of this world! If you know Alex J. Cavanaugh and Mark Koopmans, you have to check this out! Please head over to the dragon cave (and tip the dwarfs for a good seat!). Updates: The secret's out about Woven, so I can talk about it a little. 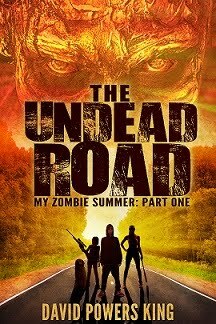 The first round edits are done, which is why edits on The Undead Road have been slower than frozen walkers. On that front, I'm well past the middle and should be finished by the end of the week. Here's hoping this is the month when it's good enough for beta readers! My writing's also gone through something of a crucible these days. I've learned invaluable tips that I'll blog about when time permits. Michael and I have already started a new story in the Woven world. Until we figure out the right title, we're aptly calling it Woven 2. I think that covers our business on the bridge today. Thanks for coming. Have a fantastic first week of February. 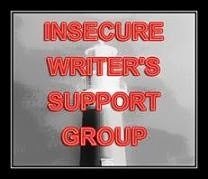 Keep writing! What do you think of these covers and Amber's release? Excited about Alex and Mark doing a musical? Any Woven 2 title ideas? Great news about Woven! Bet a good title for the second one will come to you. 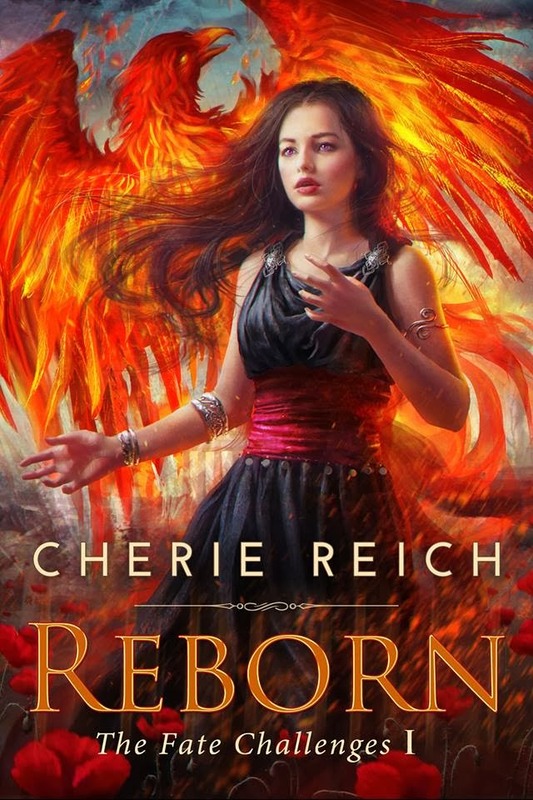 Cherie's cover is just amazing. And I will take down Lord Baldernot!! Nah, talk to the hand! Excited for Peggy's cover! And you have a good excuse to have abandoned your zombies. Good luck with edits! The covers are amazing. I bought Witch Fall! Congrats on Woven and Woven 2 in progress. I'm so excited for you and Michael about Woven! Thank you so much for showing off my cover! Peggy's cover is fantastic! And Amber's newest book is so good! Awesome covers! 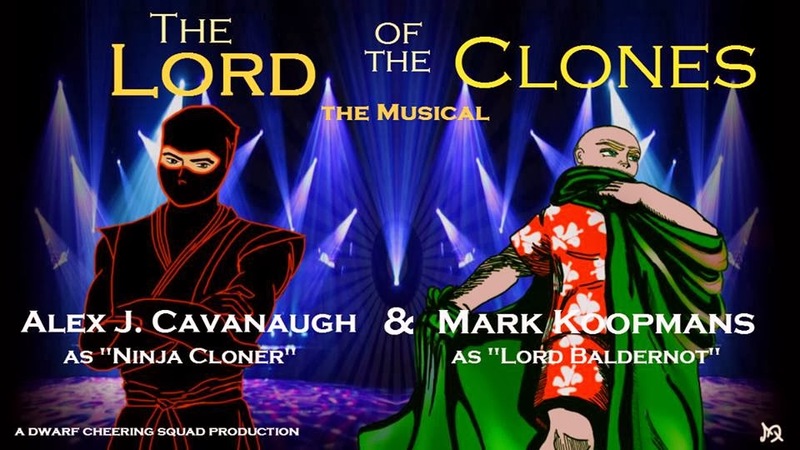 And I would pay good money to see the bald guy an the Ninja in a musical! Okay, I'm a total sucker for anything "musical." Off to check it out! Those are some awesome covers...all goodreads, I'm sure. I have heard tale that Dragon was up to something. I must check that out. Great news about your book! And those covers all look so pretty . . .
Father Dragon's post was so funny. Just kidding. Good luck with all the writing and editing. I'm glad Woven is getting the attention it deserves. If Pacific Rim was a warm up for anything, I'm still cold. Frozen, even. Not thawed in the slightest. Spectacular covers! Kudos to all those authors, and great news for Woven and Woven 2! I am loving the artwork on those covers. Yes, I do judge books by their covers. Man, the bar keeps being raised on those covers. Wow. Oh wow. The covers are stunning. The illustrators get better and better. Congrats on finishing first round edits! So awesome! Love Cherie's and Peggy's covers. Awesome you're working on Woven 2. PS... the dude in the black jammies is goin' down !!! I get excited for new books as if I don't have a pile of them already to read. But those all three look good! I can't wait till they are out! So many great books (with gorgeous covers) coming out. And again, happy for you and Michael. 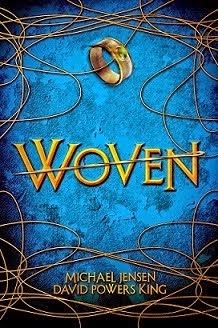 So excited for Woven!!! I am SO happy and excited about Woven!! And it's great that you guys are already working on the second part. Very good news. Thanks for mentioning about the Musical. Never imagined that dwarves, a ninja and a bald guy dance-off would be so much fun. Woot, woot, Sky Jumpers in the house! Love it. Reborn catches my attention I may have to give that one a read out of pure curiosity. I see the ninja wannabe gets around..too funny, I will check it out.